Note that this event is over. It was held on August 21, 2014. Below are two photos from the tour. 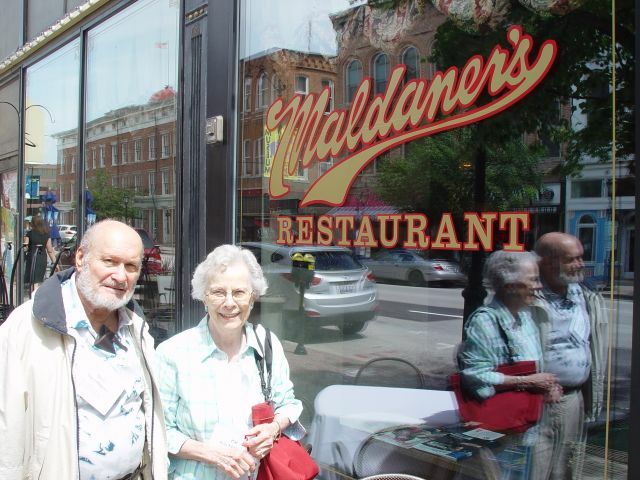 Tour coordinator, Pat Breckenridge, and SCHS member, Don Swortfiguer, outside Maldaner’s restaurant. The food and service were excellent! 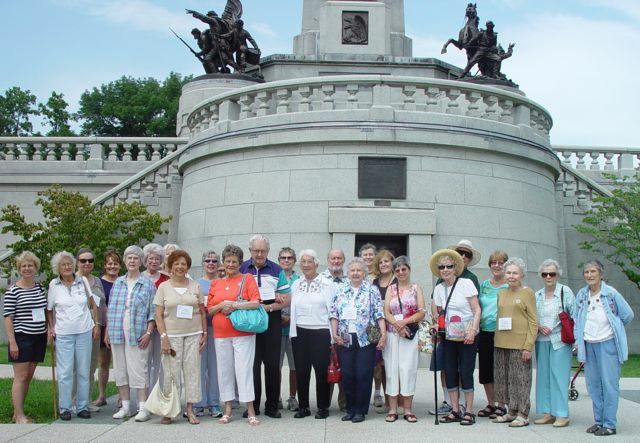 All tour participants except three take a moment to pose in front of the Lincoln tomb. There was an en-route tour booklet of some kind provided on the last three SCHS bus tours. It has been a popular feature of the SCHS tours and a good souvenir keepsake, both informative and entertaining. It is another reason that you should watch for a possible bus tour next year. 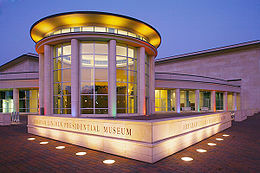 Ellen: The Lincoln museum was beautiful. I learned more about Lincoln than I knew before. It makes me want to visit more presidential libraries. Dave: It was a great time. Enjoyed seeing the museum again. Enjoyed seeing the Frank Lloyd Wright house. Don’t know why it was built on 16 different levels! Stephen: In the Lincoln museum, the display showing Lincoln debating the Emancipation Proclamation with his cabinet was really great, especially with the interpretive guide dressed the part. He could talk to us and answer questions. Very helpful. The Dana-Thomas house was totally amazing and the gardens were so beautiful in their simplicity. Rose Marie: There were so many displays and so much information on each display that it took a while to read. I saw ghosts in the library. One ghost said how much people need to know their past to “recognize” their future. I enjoyed the playroom where children could play with the toys. I asked a man who was there with several children if school hadn’t started. He said he took them out of school to come to the museum. Will there be a bus tour next year? It is too soon to say! But if you would like to suggest a possible destination, please submit your thoughts through the contact page or at the October 22 meeting. There will be a fine tour in September on the 16th, through the Thomas Sappington house. The tour is being arranged by our tour coordinator, Pat Breckenridge. The destination is Arrow Rock, Missouri to see sites related to the legacy of Dr. John Sappington. See more info at Bus Tour to Arrow Rock, MO. Note that this event is over. It was held on August 21, 2014. The information below is a record of this tour, another fine event provided by SCHS, and this page contains information of general interest about Springfield. This page may also be helpful to people wanting to join future SCHS tours and other events. And of course, SCHS invites all to join the Society. The fee is minimal and the returns are maximal! 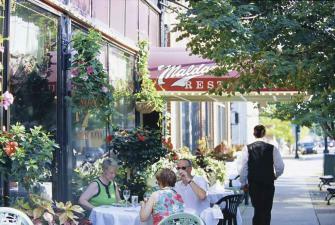 Dive into the rich offerings of Springfield, Illinois. 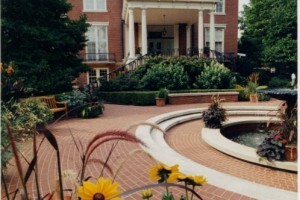 Many of us have seen some of the major historic sites in Springfield. Now, re-visit some of your favorite sites to see their new offerings and visit some sites that you may have not seen yet. Below are images of sites on the tour. Find photo source acknowledgments lower on the page. Statue “Flower in the crannied wall” in Dana-Thomas house. Photo by Randall Hyman. Please register by phone with tour coordinator Pat Breckenridge at 314-842-1088. Send your check to Pat by mail. She will give you her mailing address when you call. The reasonable price for the value of this tour, see pricing near the bottom of the page, is based on a set number of participants. Please make your reservation as soon as possible. Having a full complement of participants keeps the price of the tour down and makes the trip more fun! The fabulous Lincoln Museum, with option to visit the separate exhibit, “Lincoln: History to Hollywood,” for a few dollars extra. More info below. The First Presbyterian church where the Lincoln family worshiped, and which is now adorned with richly colored Tiffany stained glass windows. There is the option to visit the Old State Capitol and Lincoln’s tomb for those choosing not to visit the Dana-Thomas home (see below). 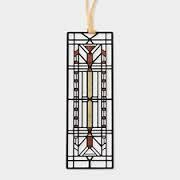 The Dana-Thomas house by Frank Lloyd Wright (optional site for $10 extra). Admittance to the special display is a few dollars extra (apparently five dollars or less) for those who choose to visit it. The venue is across the street from the museum. 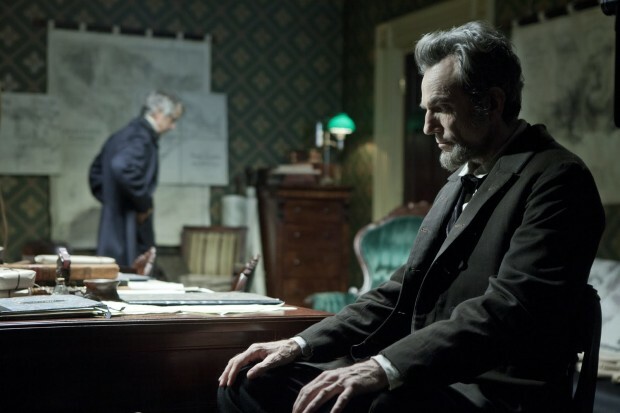 See sets from the Academy-Award-winning film including Lincoln’s office and a vignette of Mary Lincoln’s bedroom. 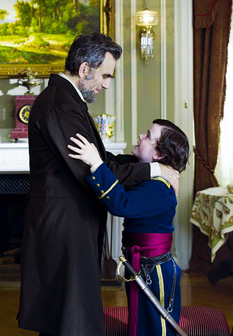 The costumes include a selection of Mary Lincoln’s dresses (which will change annually), Lincoln’s suit, and a uniform worn by their son Tad. 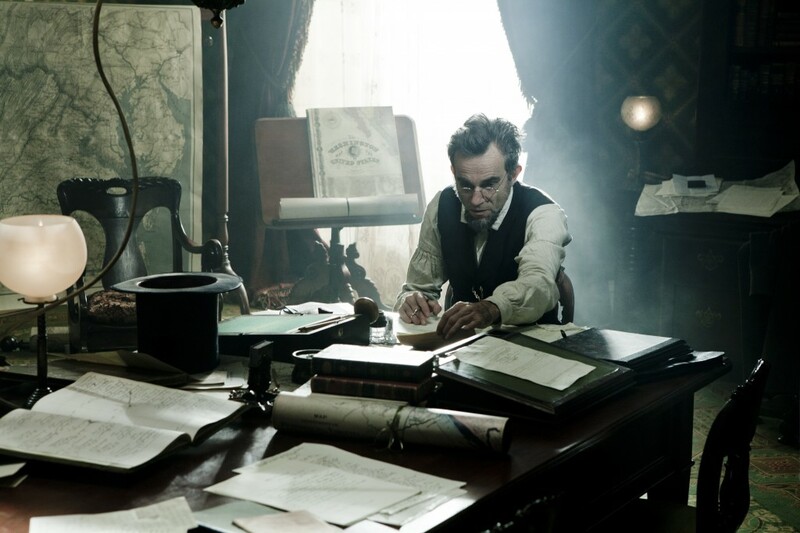 Props in the exhibit include the stethoscope used in the scene of Lincoln’s death and gloves worn by Daniel Day-Lewis as he portrayed Lincoln. The sets and costumes are on loan from Spielberg and DreamWorks Studios. Below are additional images related to the exhibit and the movie. 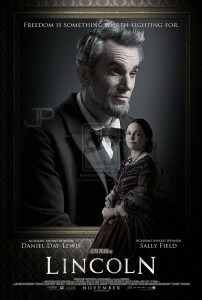 "Lincoln," the Steven Spielberg film. How Great an Emancipator? 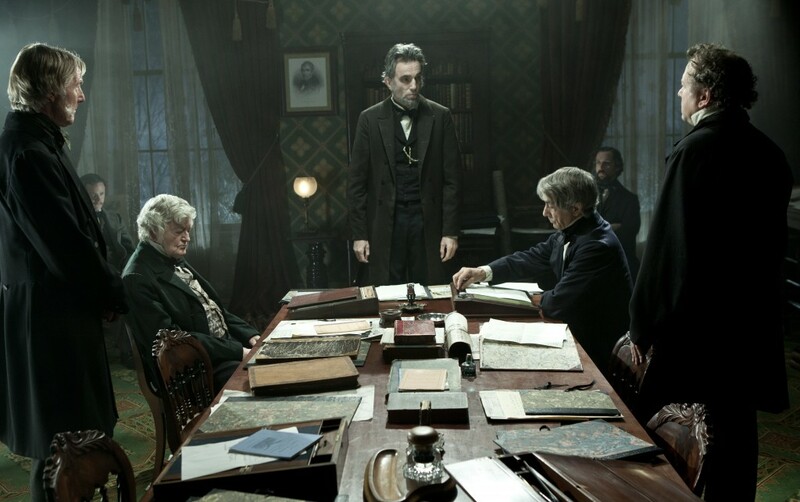 Does Lincoln get too much credit for freeing the slaves—or not enough? 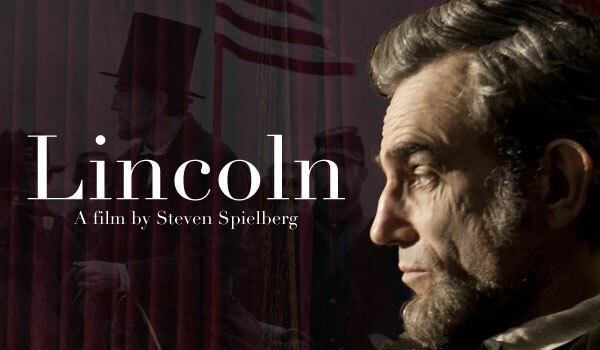 Steven Spielberg, Doris Kearns Goodwin and Tony Kushner talk about what it takes to wrestle an epic presidency into a feature film. Basic info about the exhibit from the Lincoln Museum website. 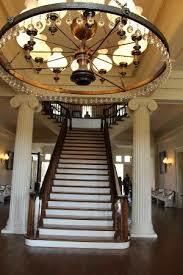 A tour of the Governor’s mansion is also included on the itinerary. Lincoln, whose wife, Mary Todd, insisted he leave his beloved dog Fido home in Springfield, Ill., when he was elected president, was given an unexpected gift of two kittens from Secretary of State William Seward. The president doted on the cats, which he named Tabby and Dixie, so much that he once fed Tabby from the table during a formal dinner at the White House. 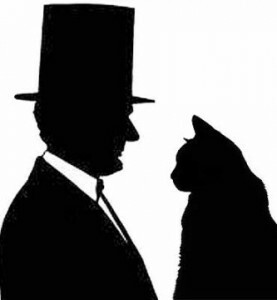 Learn more about Lincoln and pets. The stately Dana-Thomas house was designed by Frank Lloyd Wright. There will be a choice for each passenger to see the Dana-Thomas house, or to go to the Old State Capitol and Lincoln’s tomb. 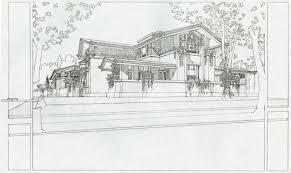 There is a $10 entrance fee for the Dana-Thomas house which is not included in the tour ticket price so that tour participants can decide to see the Frank Lloyd Wright house or to see the Old State Capitol and Lincoln’s tomb which are free. The Dana-Thomas House, perhaps the best-preserved example of famed architect Frank Lloyd Wright’s “Prairie period” dwellings, was built for feminist socialite and heiress Susan Lawrence Dana (1862-1946). 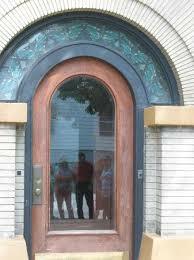 Constructed between 1902 and 1904, the spectacular brick house was the largest designed by Wright to that time. 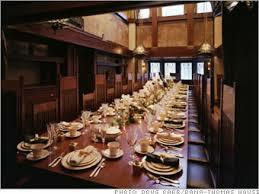 It covers 12,600 square feet, with thirty-five rooms and sixteen major spaces. The house contains more than 100 pieces of original Wright furniture, 250 examples of art glass doors and windows, and more than 100 art glass light fixtures. Designed for entertaining, the home’s Gallery and Dining Room can seat forty, and both have two-story barrel-vaulted ceilings. Musicians’ balconies overlook the large public gathering spaces. Other features include an interior terra cotta fountain and a basement duck pin bowling alley. 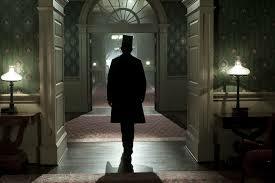 The house has been “restored” to appear as it might have been furnished shortly after being built. In 1974 the structure was entered on the National Register of Historic Places and in 1976 was designated a National Historic Landmark. The website for the Dana-Thomas house. A brief history of the Dana-Thomas house by the Illinois state government. A tour script for students visitors to the Dana-Thomas house, published by the Illinois state government. The Old State Capitol and Lincoln’s tomb. Lunch at the elegant and historic four star Maldaner’s Restaurant will be a buffet of serloin or roast chicken in mushroom sauce, salad, two hot vegetables, homemade mashed potatoes, mixed green salad and dessert. The cost of this fine lunch is included in the price of the tour. Arrive at St Lucas UCC church at 7:30 am to board for 8:00 am departure, return at approximately 5:00 pm. See map for getting to St. Lucas. The cost of $65 for the bus tour includes bus fare, admissions to sites, lunch and all tips are included in single price except the $10 admission to Dana-Thomas house. Contact Pat Breckenridge to make reservations, phone number 314-842-1088. Send checks to Pat. 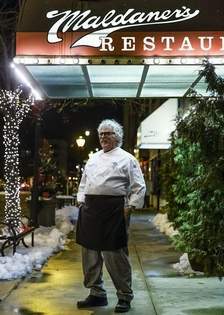 When you call for your reservation, Pat will tell you her address for sending the check. The bus tours put on by SCHS are not fundraisers or for profit. 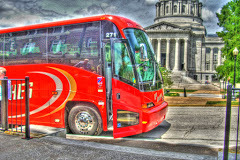 The bus tours are a service to SCHS members and the public. THe SCHS is a membership-focused organization with the specific purpose of preserving local history, providing history-related events, and a more general purpose of fostering relationships among people, and building community spirit and awareness. The total amount of each person’s fee for the tour goes toward paying for the expenses of the tour. Any extra money goes toward tour overhead costs and funding for the next tour. Please make your reservations as soon as possible. The tour date again is Thursday, August 21, 2014. Spice up your summer with this refreshing day trip. A treasure trove of enticing sites! Fine food! Good company! Air conditioning throughout! Please join us for this great tour! Over all, relaxing, cool and summery!